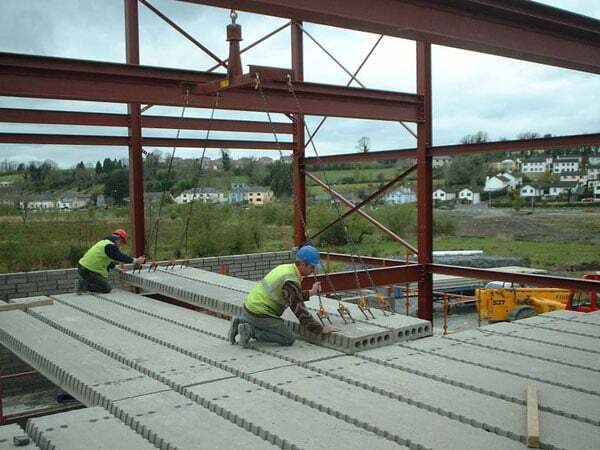 Pre-cast Hollowcore Flooring is a reinforced concrete Hollowcore flooring system combining ease of construction with the security of pre-cast concrete. Pre-cast Hollowcore Flooring adds Strength and dependable to your home. Croom Concretes floors are designed and installed to individual requirements using the latest technology and manufacturing techniques. 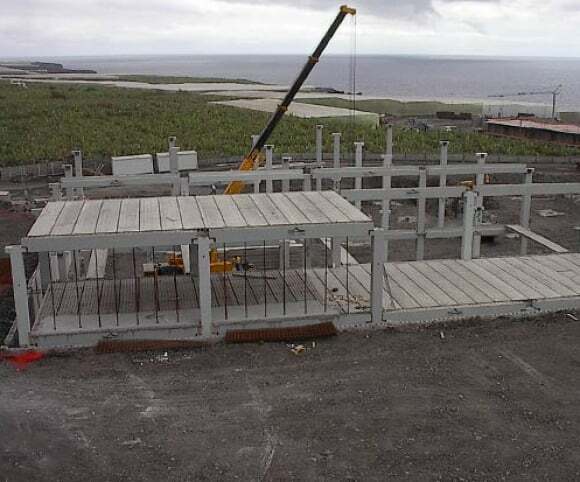 Slabs are manufactured to differing lengths to accommodate each housing type. These pre-cast slabs are supported by the internal cavity wall and span across the upper floor. Spaces between the slabs are grouted on-site producing a solid structural floor that resists differential movement. Electrical and plumbing services as well as insulation and underfloor heating sit on top of this solid structure, tucked away underneath a screed or timber floor. 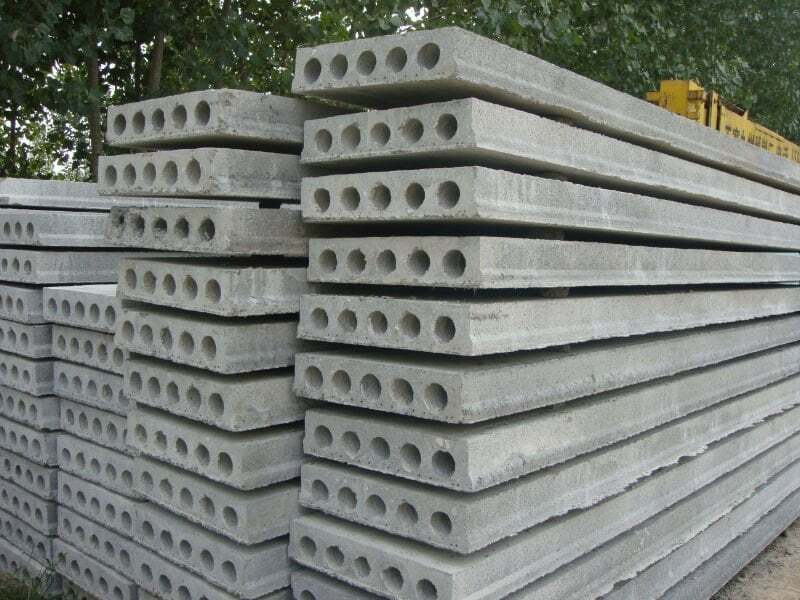 Hollowcore Concrete floors create a strong, studier home, which is less prone to movement. An investment now will reap lifelong benefits for the family including noise reduction, increased fire protection and elimination of the risk of damp or rot in later years. 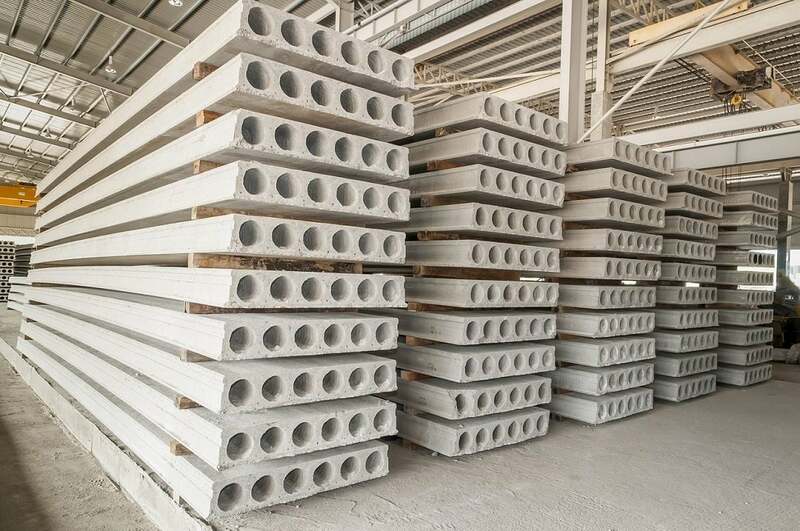 If considering a Hollowcore concrete floor, discuss this with your architect at the initial stages of the design process so the system can be incorporated at the onset. On receipt of a copy of your plans the technical team at Croom Concrete team will provide a technical floor design and quotation free of charge. 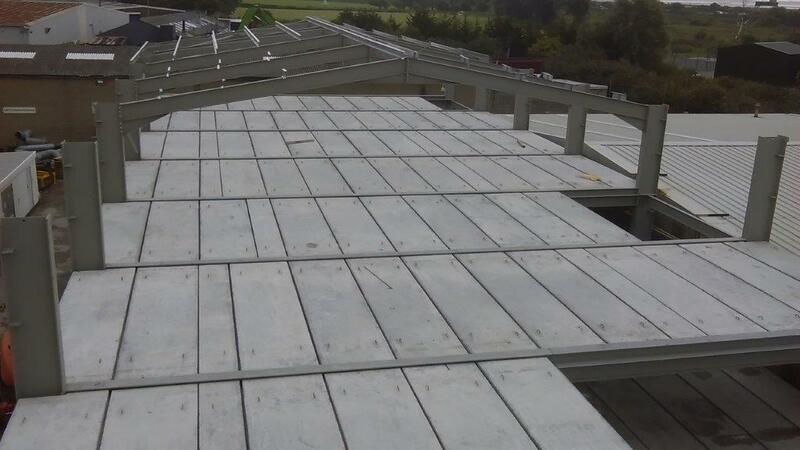 If you wish to proceed the team will visit your site to take final measurements two weeks prior to delivery, leaving a fully finished structural floor ready for your builder to continue work the next day. 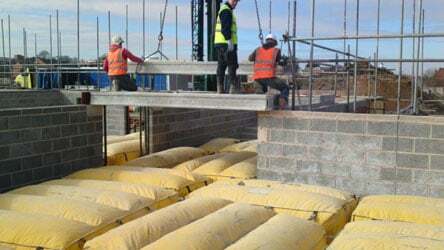 Thermal Insulation: The need for energy efficiency in new buildings and the relevant Building Regulations give prestressed concrete floors a clear advantage over other flooring systems. Flexibility of Design: Prestressed concrete floors can readily accommodate service pipes, electrical wiring etc. Speed of Erection: Propping, shuttering and concrete pouring on site are virtually eliminated, saving time and money. 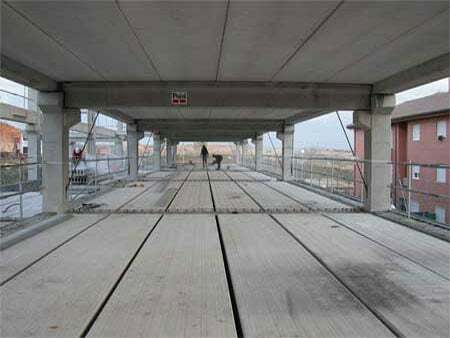 Superior Building Products: As structural elements these floors slabs are superior building products. They are better by design, simplicity in use and precision quality. Reinforced Steel: Reinforced steel can be incorporated or projected from the slab allowing for positive structural continuity on final location.